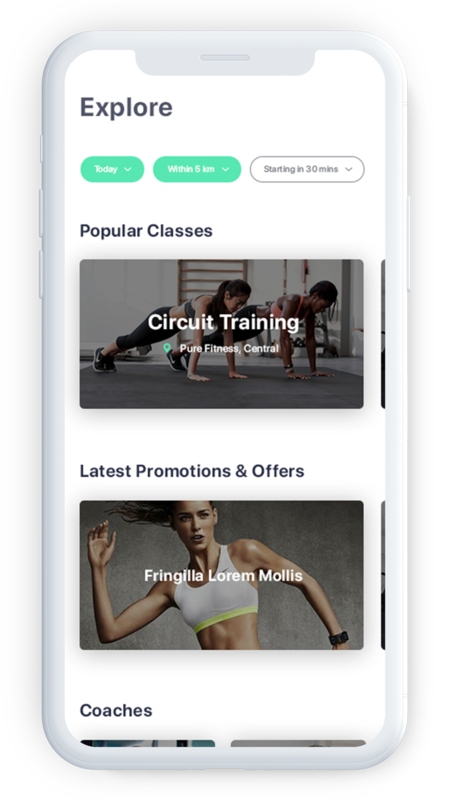 We use apps for almost everything, finding restaurants, finding hotels – so why not finding gyms and personal trainers? 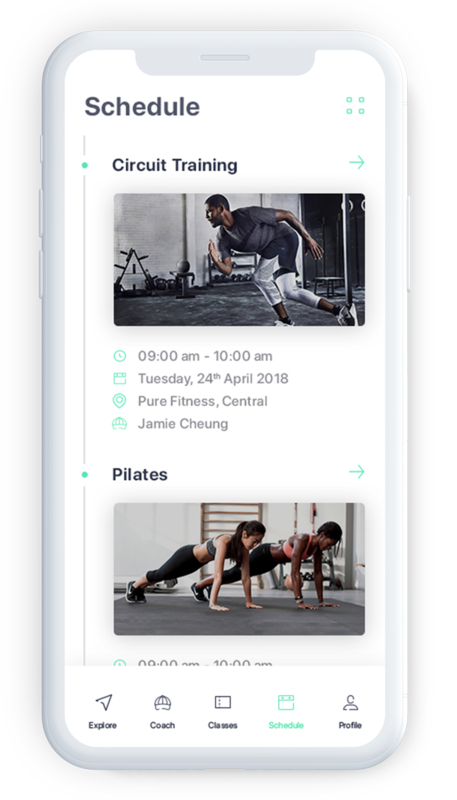 Aptitude is the first app of its kind in Hong Kong with a centralized system that answers different fitness needs of consumers as well as providers. Aptitude has drawn inspiration from similar platforms in different industries such as Tripadvisor and OpenRice. 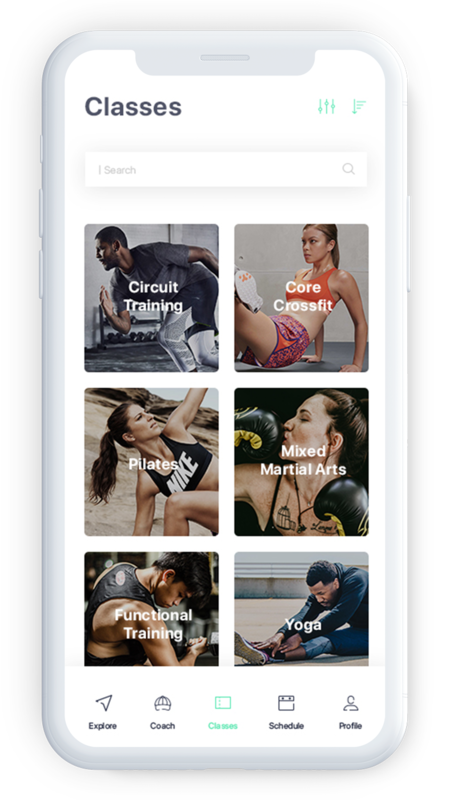 Building on this inspiration while focusing on the fitness industry has resulted in an efficient matchmaking and communication service between those who train and those who want to be trained. 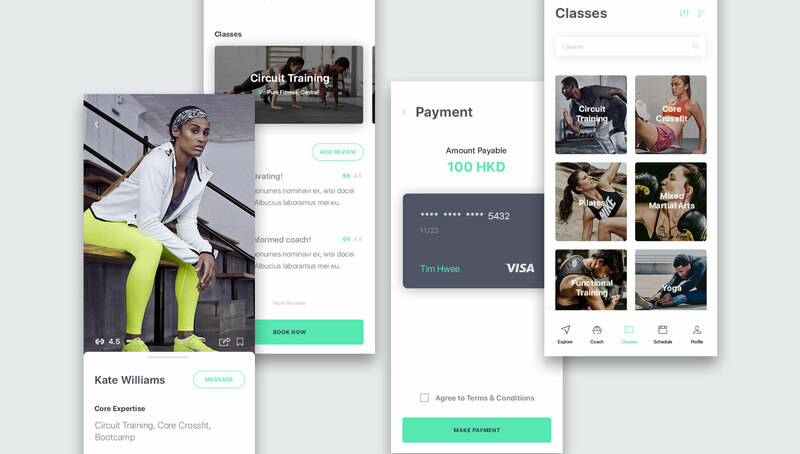 We’ve been asked to design the app’s UX and UI. For any app business it is imperative that UX and UI are well designed and work efficiently as it’s the one and only sales tool on which all turnover depends. Easy navigation and finding what you need quickly is key to get consumers to convert. 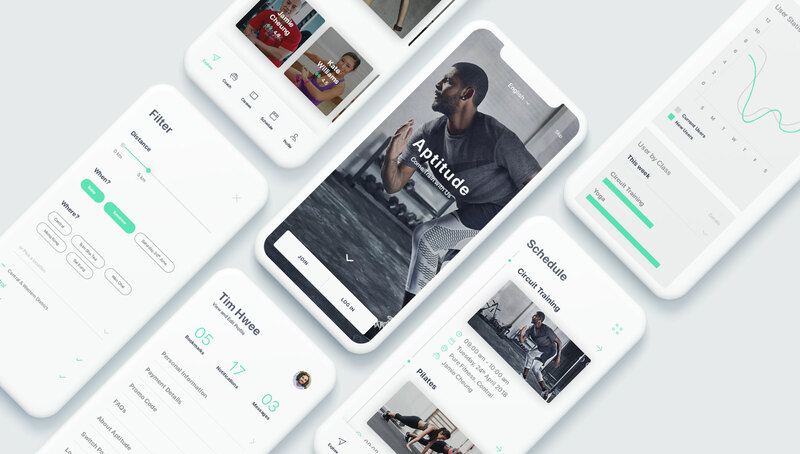 We’ve designed a UX and UI app design for Aptitude that is functional, accurate and professional, focusing on meeting the needs of consumers and coaches without distractions. The end result is effective and looks sleek. Hong Kong has gained a very useful, first of its kind fitness app!